Rafa Nadal produced a claycourt masterclass to pick apart Roberto Bautista Agut 6-1 6-1, as the world number two began his Monte Carlo Masters title defense in stunning fashion on Wednesday. Rafael Nadal withdrew from the BNP Paribas Open on Saturday, done in once again by a knee injury. 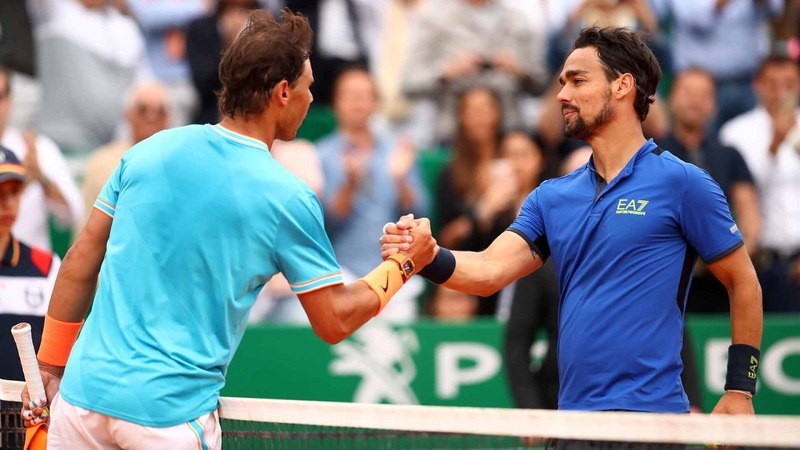 He had been set to play longtime rival Roger Federer in the semifinals. Roger Federer and Rafa Nadal remained on course for a mouthwatering semi-final clash at the BNP Paribas Open with straightforward fourth-round victories. 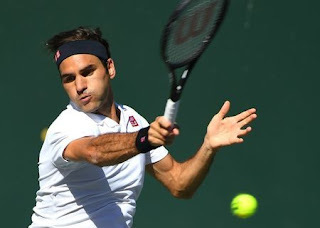 Federer needed just over an hour to dispatch Kyle Edmund 6-1 6-4 in their first career meeting and reach the quarter-finals on a sunny and breezy day in Indian Wells. 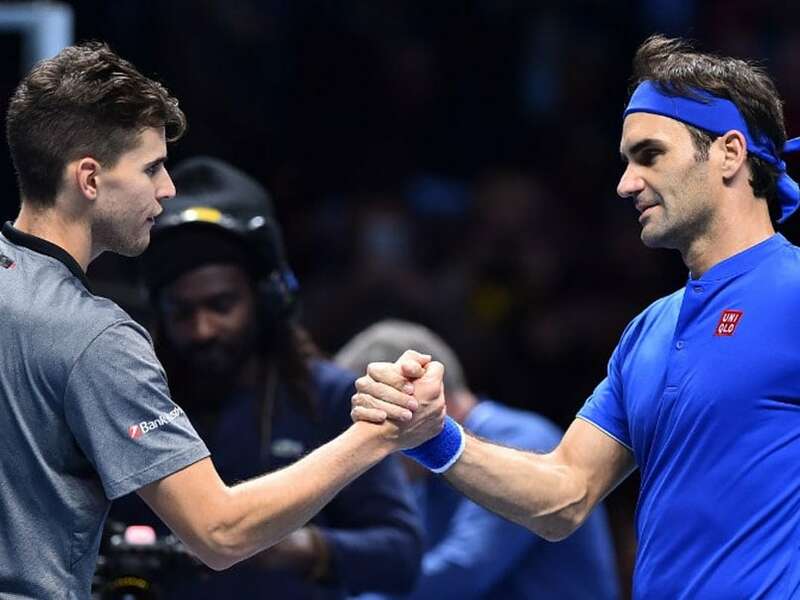 Next up for Federer is Hubert Hurkacz, who defeated Denis Shapovalov 7-6(3) 2-6 6-3 earlier in the day to set up his first career meeting with the Swiss Master. 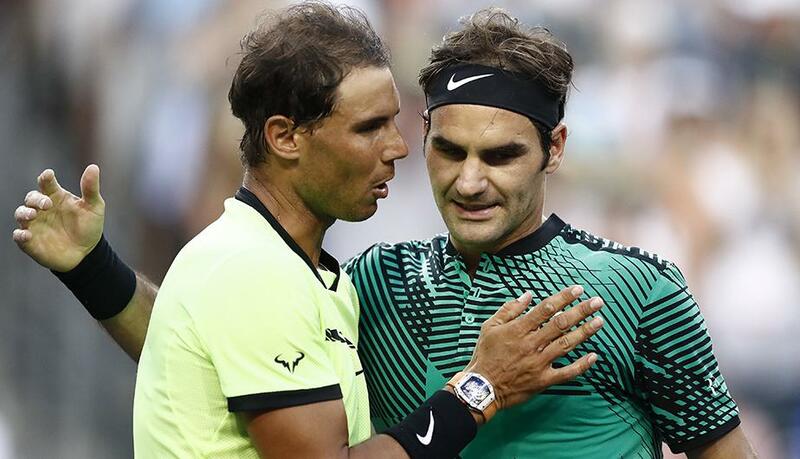 Rafael Nadal raced into the third round of the ATP Indian Wells Masters as Roger Federer made a less speedy but still successful start to his quest for a sixth title on Sunday. 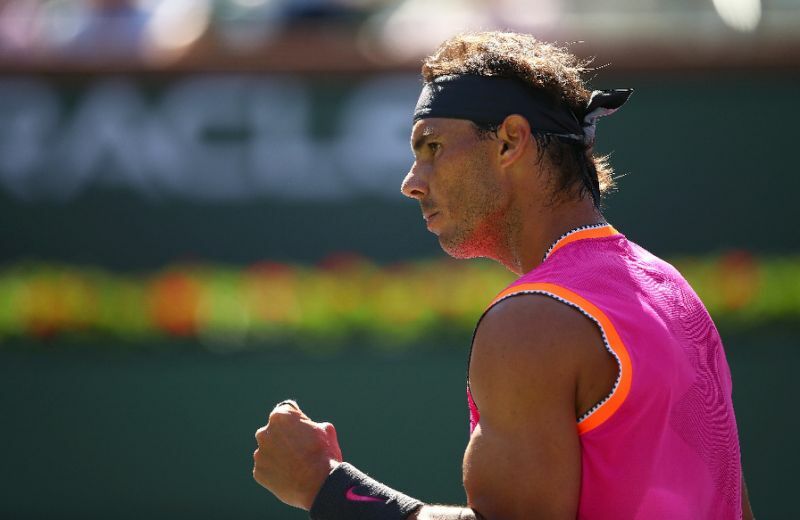 Nadal needed just 72 minutes to get past overmatched Jared Donaldson, 6-1, 6-1. Federer looked set for a similarly easy time of it, but had to turn back a second-set challenge from German Peter Gojowczyk in a 6-1, 7-5 win. Federer said he was relieved not to go to a second-set tiebreaker after falling behind 3-1 to the free-swinging German, who is ranked 85th in the world. 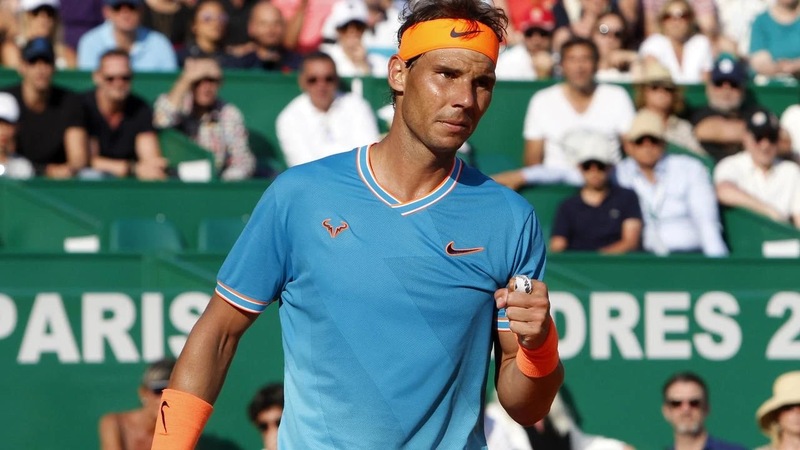 The year 2018 was not bad for Rafael Nadal. 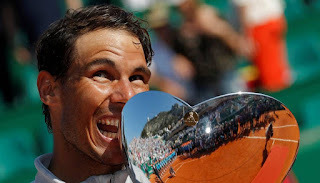 He won ‘his’ Roland Garros and the ATP tournaments in Monte Carlo, Barcelona, Rome and Toronto. He reached the quarter final at the Australian Open, but he had to retire, just like in the semi-final at the US Open. 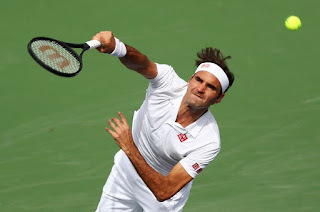 At Wimbledon he lost in a very exciting semi-final against Novak Djokovic with 10-8 in the fifth set. The year could have been more successful if he would not have had any injuries. Maybe 2019 will bring him even more success. 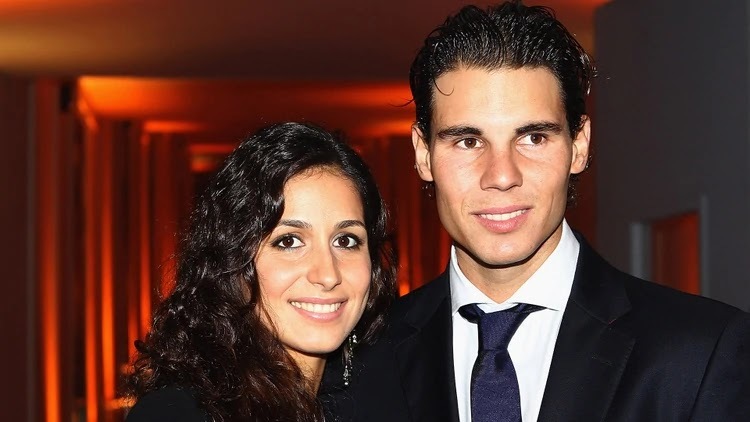 Rafael Nadal will marry his girlfriend of 14 years Maria Francisca Perello, better known as Xisca. The couple got engaged in Rome, last May and will get married between September and December of this year in Mallorca, where they were both born, according to the magazine ¡Hola! 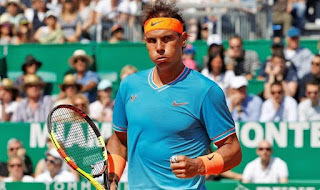 "Obviously I have intentions of forming a family, I love children and I would like my children to do what they like," Rafa said. 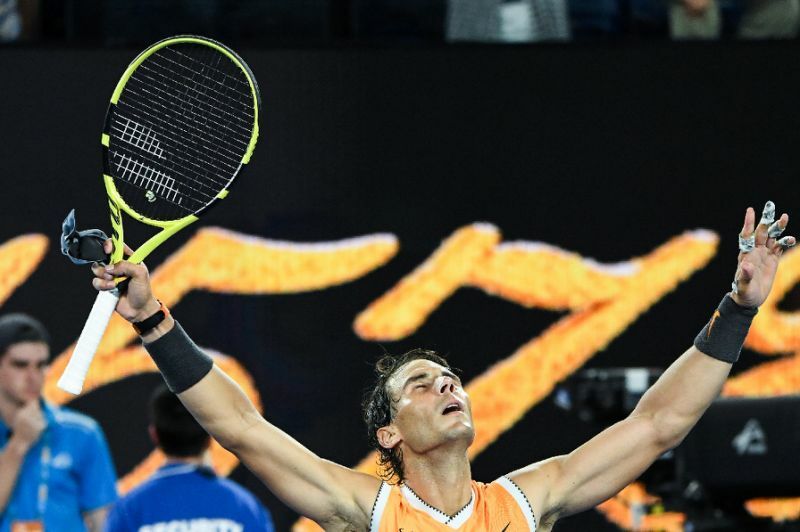 Novak Djokovic claimed a record seventh Australian Open crown after beating Rafa Nadal 6-3 6-2 6-3. 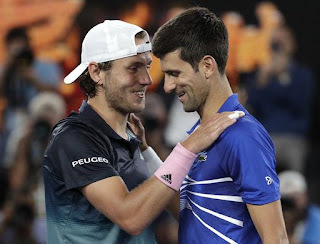 Moving past Pete Sampras into outright third on the all-time list of Grand Slam winners, Djokovic will head to Roland Garros looking for a second "Nole Slam", having already swept all four majors in 2015-16. 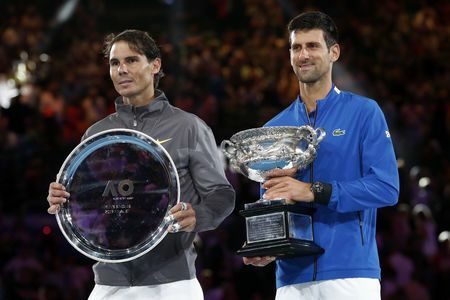 Only Federer's 20 and Nadal's 17 outstrip Djokovic's tally of Grand Slam trophies, but on the strength of the champion's virtuoso performance at Rod Laver Arena, they will be looking nervously over their shoulders. 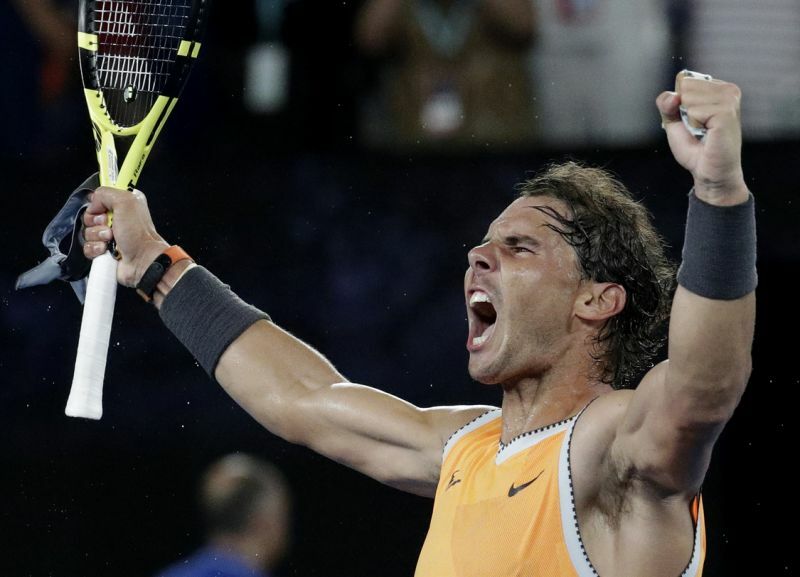 Rafael Nadal defeated Frances Tiafoe 6-3, 6-4, 6-2 in just 107 minutes to advance to the Australian Open 219 semis. Nadal will next play Stefanos Tsitsipas, who knocked out Roger Federer in the fourth round and Roberto Bautista Agut in the QFs. "For me is always the same: you are in the semi-finals of a Grand Slam, you can't expect an easy opponent," Nadal said. 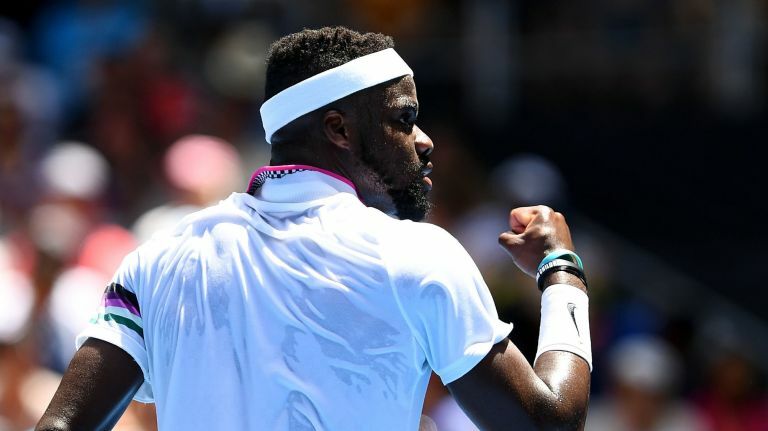 Having already changed the lives of his immigrant parents, Frances Tiafoe is hopeful to build on his own stature in the game as he prepares for an Australian Open quarter-final clash with Rafa Nadal on Tuesday. American Tiafoe, the son of immigrants from Sierra Leone, recalled his humble beginnings after stunning Bulgaria's Grigor Dimitrov on Sunday to reach the last eight at a major for the first time in his career. 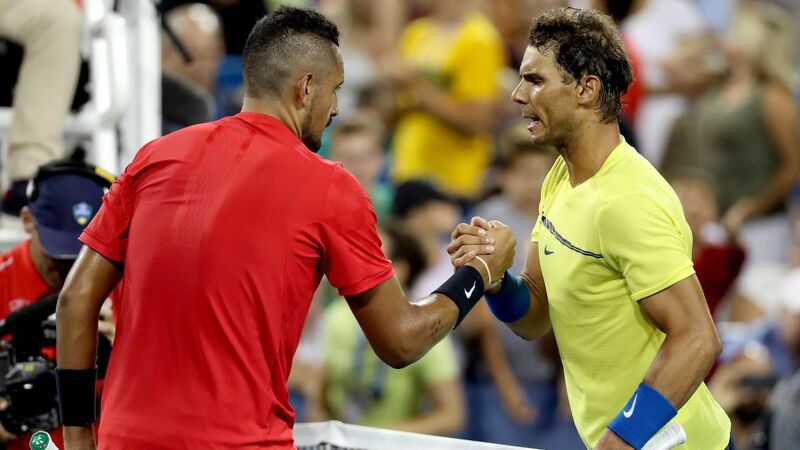 "I told my parents 10 years ago I was gonna be a pro tennis player and change their life. Now I'm in the quarter-finals of a Slam. 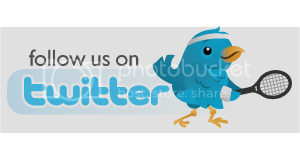 I can't believe it," world number 39 Tiafoe said. 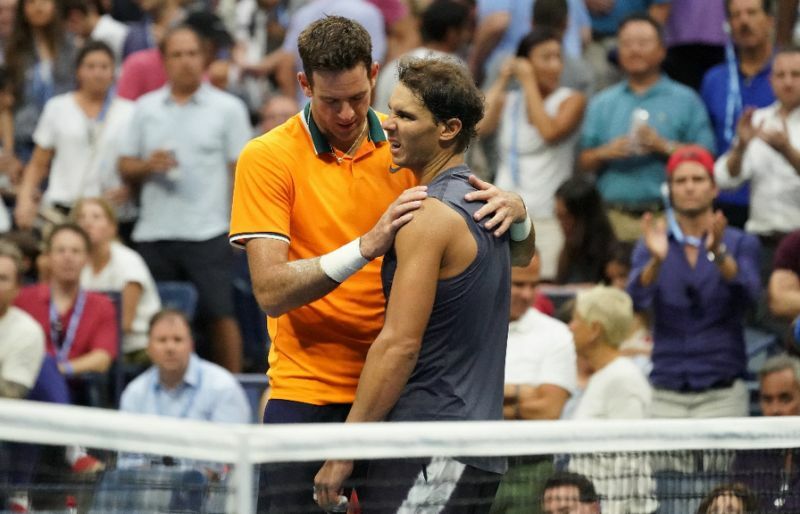 Juan Martin del Potro reached the US Open final on Friday afterRafael Nadal quit their last-four clash with a knee injury. Del Potro, the champion in 2009, was 7-6 (7/3), 6-2 ahead when Nadal retired. 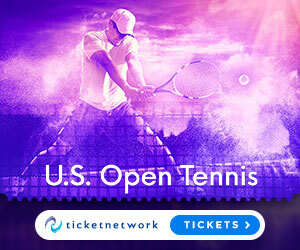 The Argentine will face Novak Djokovic, who beat Kei Nishikori. 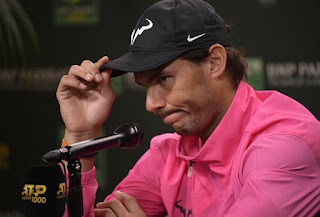 "I hate to retire," said Nadal who has endured a series of knee injuries throughout his career.